While the Ukrainian Euro-maidanites are celebrating the anniversary of the bloody coup, the supporters of Antimaidan begin to mark their own tragic dates. 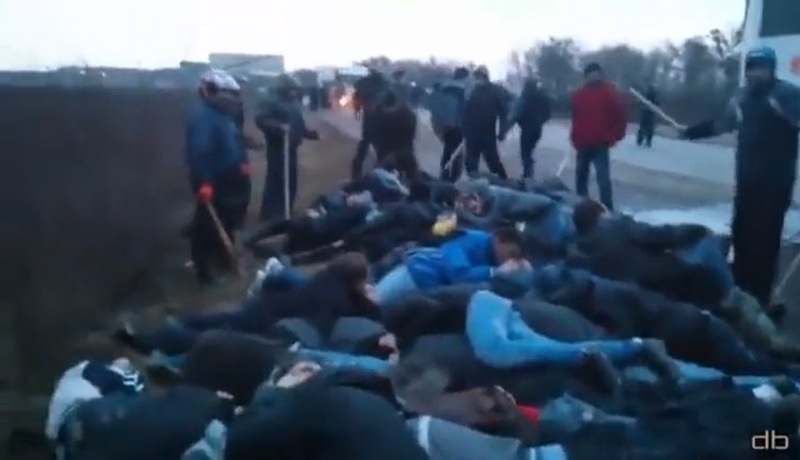 Exactly one year ago, on February 20, a bestial gang of Nazis from the “Right Sector” attacked a convoy of buses with Crimeans near Korsun, perpetrating a real slaughter and a massacre of the opponents of a nationalist coup. “We were going home from Kiev with the guys on a bus. There was a roadblock. They started to shoot at us, throwing Molotov cocktails,” – shared her experience victim Oksana. “When I came out, I was hit, then they started to pull the boys”. The Crimean activists of “Stop Maidan” were attacked near Korsun-Shevchenkovsky, when they returned from Kiev. On the bus there was also an injured man, for whom an ambulance was called earlier. “And they started to beat us. Boys, girls – they didn’t care – remembers Oksana. “Then they took the men, and they came back already half naked. Forced them to kneel on broken glass and sing the Ukrainian anthem, shouting “Glory to the Heroes”. They took the phones, passports, beat them and took them away. We were left on the bus for nine hours, and then released”. The attackers spoke Ukrainian, and forced the Crimeans to speak the state language. Their actions were marked by frenzied brutality and hatred for the Crimeans. 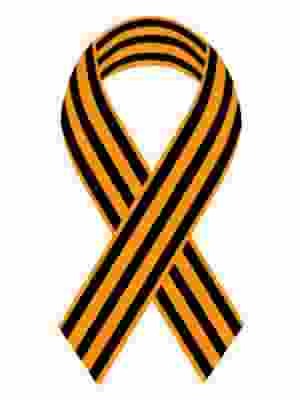 Remembering those tragic events, well-known political analyst Vladimir Kornilov noted that, despite the horror of what happened, this massacre was destined to become the impetus, which roused the Crimea for the following complete liberation from the aggressive Ukrainian banderovshina, sinister shadows of which were already hanging over the peninsula. So the Ukrainian Nazis had done everything they can in order to start this process,” – said Kornilov. When the Western press cheers “the democratic aspirations of the Ukrainian people shown on Maidan” they conveniently forget and ignore the aspirations of those mostly Russian-speaking Ukrainians from Crimea and South-Eastern Ukraine, who were protesting nearby in Kiev against the Maidan. Unfortunately it took a bloody civil war to open the eyes of the most, and those few people who had the foresight of what’s to come and understood what was in store for Ukraine did not have the time and the funding of the Right Sector and Maidan organizers to adequately prepare and make any difference from the start. But when the determination and brutality of the Ukrainian ultra-nationalist thugs became apparent after their deeds in Korsun and Odessa became known to the public, most Ukrainian citizens became horrified by what the Maidan had unleashed and were forced to make a decision if this is the kind of country they want to leave in.